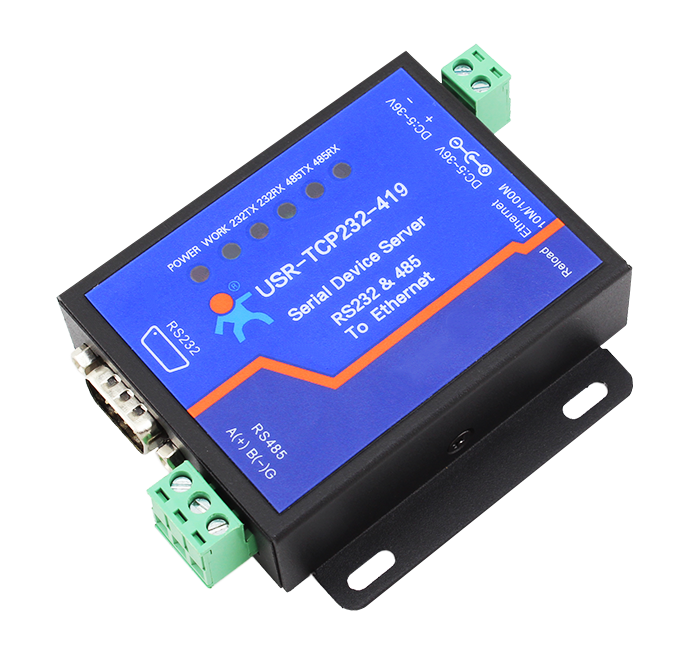 9 pin serial device server USR-TCP232-419 is developed on the basis of USR-TCP232-410s. The only difference lies on that 419 supports DTR/DSR flow control. 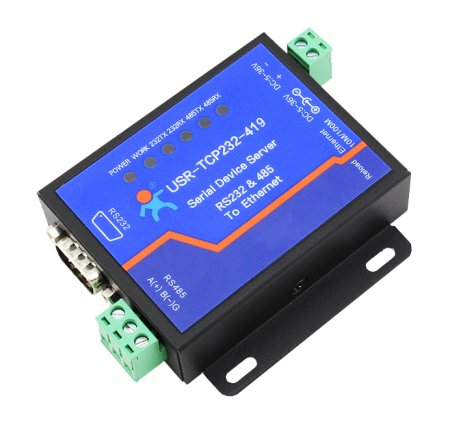 This is a serial rs485&rs232 to Ethernet server,used for data transparent transmission.It is based on Cortex-M4 solution and its basic frequency is up to 120MHz. And the internal of the serial server integrates TCP/IP protocol stack. JEYI BIGMACi9 HDD Enclosure Mobile..
XT-XINTE USB3.1 Type-C to NVMe M.2..
XT-XINTE PCI-E 3.0 16X Graphics..
JEYI SK4 M.2 NVMe SSD NGFF TO PCIE..
JEYI Cool Swift NVME M.2 X16 PCI-E..